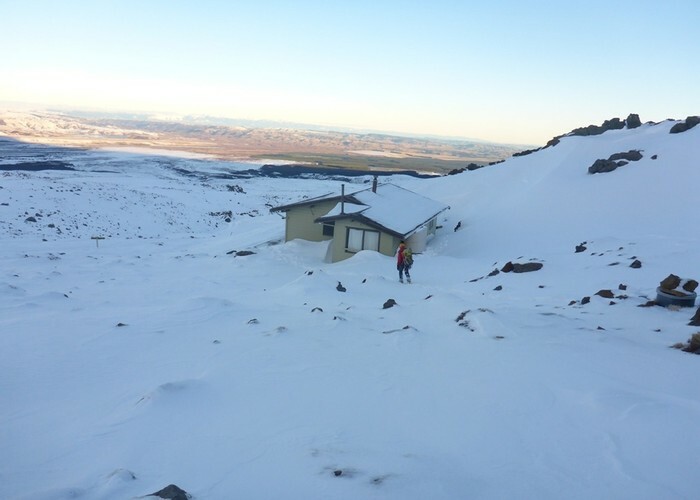 A welcome spot going either way around the Ruapehu Circut, this hut is located at about the only shelted spot on the eastern side of the mountain. Rangipo Hut in winter • By Briar. Licence: C.
Added 18 December 2007 by pmckepmcke. No revisions. 217 views in the past year (18 per month).